The next 2014 Green Fair event with be the NINETH outing of The Green Community Fair which started in Bournemouth’s in June 2011. 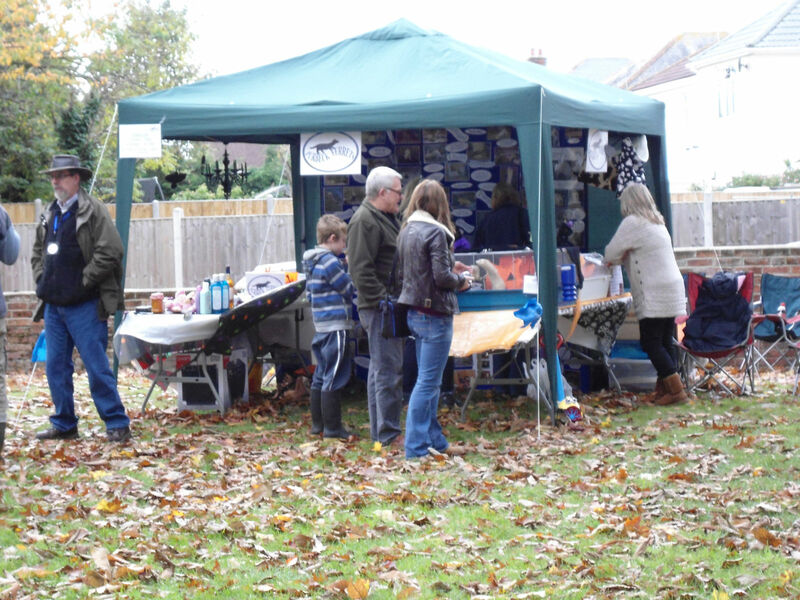 Due to being a fantastic success The Green Community Fair was held in October 2011 at Pelham’s, Kinson. 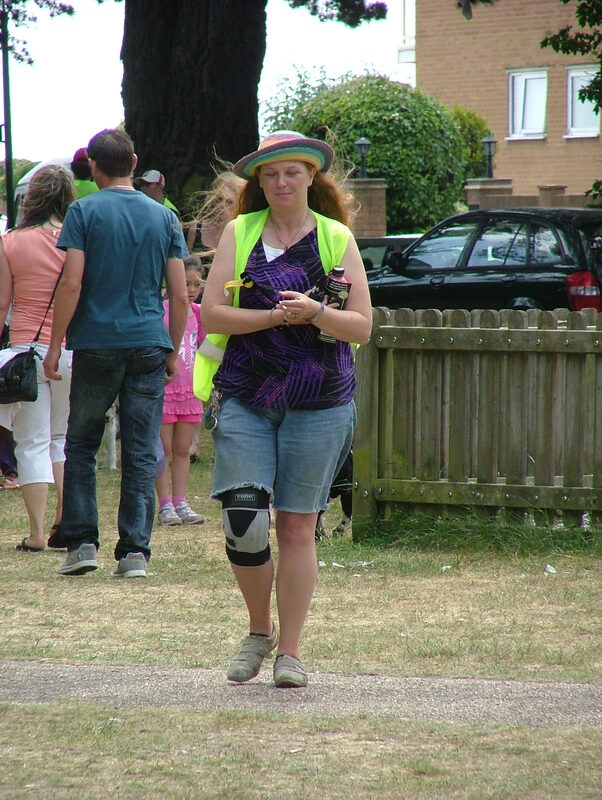 Some of the photos used on this website are by kind permission of Steve Harris http://www.crabbycabby.co.uk). 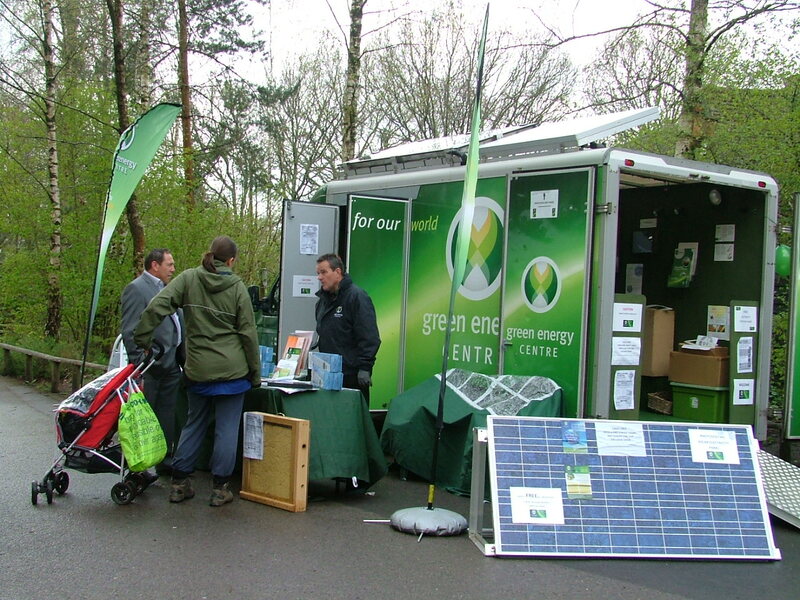 The Green Community Fair was also hosted by Moors Valley Country Park in the Easter holidays 2012 – with as many as 3,000 visitors over two days with some fabulous feed back and fantastic media coverage. The event is additionally supportive of local campaigns, charities and causes with information stalls in our expanding Wonderful and Wise Information & Campaigns area. We are always looking for local renewable energy installers to demonstrate and give advice about Solar and Wind Energy. Entry to the fair was FREE OF CHARGE – thanks to our sponsors how over the years have included Westover Group, Navitus Bay Wind Park, LED-ZIP, NGPS renewable technology, energy efficient Onyx Lift Services, Chaplin’s Bar, Shelley Theatre Trust and grants from The Co-opertaive Membership and Bournemouth Council’s Green Goals Scheme. 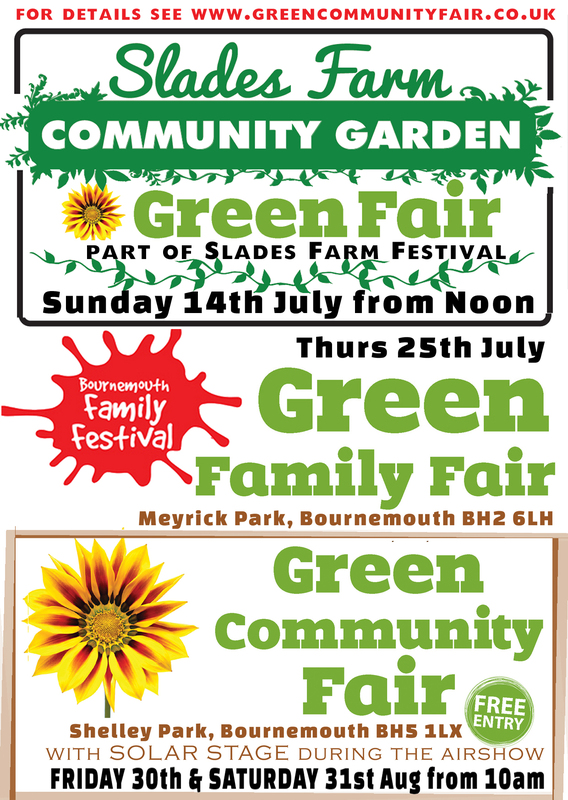 In 2013 Green Community Fairs took place at Castle Point, Slades Farm, Bournemouth Family Festival (see https://greencommunityfair.wordpress.com/summer-events-2013/) and at Shelley Park (home page). Exhibition, Trading pitches and healing/therapy opportunities are always available . Here’s what one of the stall holders said about a previous event.